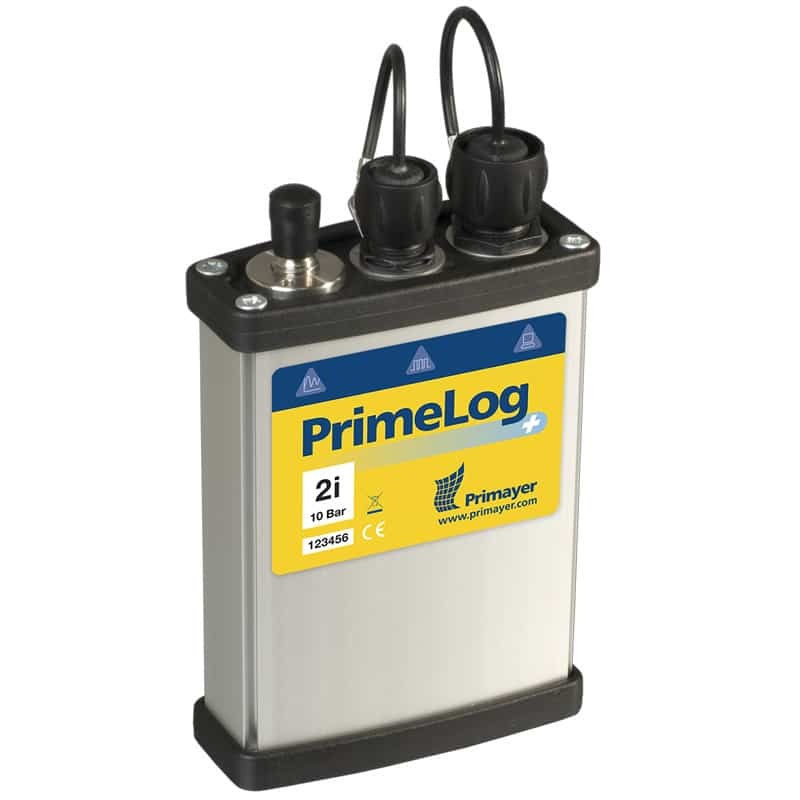 PrimeLog+ is a small, robust and submersible battery powered water data logger designed to meet a wide range of applications. Available in single and dual channel variants; it is ideal for network modelling applications with ±0.1% accuracy. With its very large memory, it enables logging of a higher resolution and provides excellent reliability of data. Its advanced features make it an indispensable tool for any analyst. 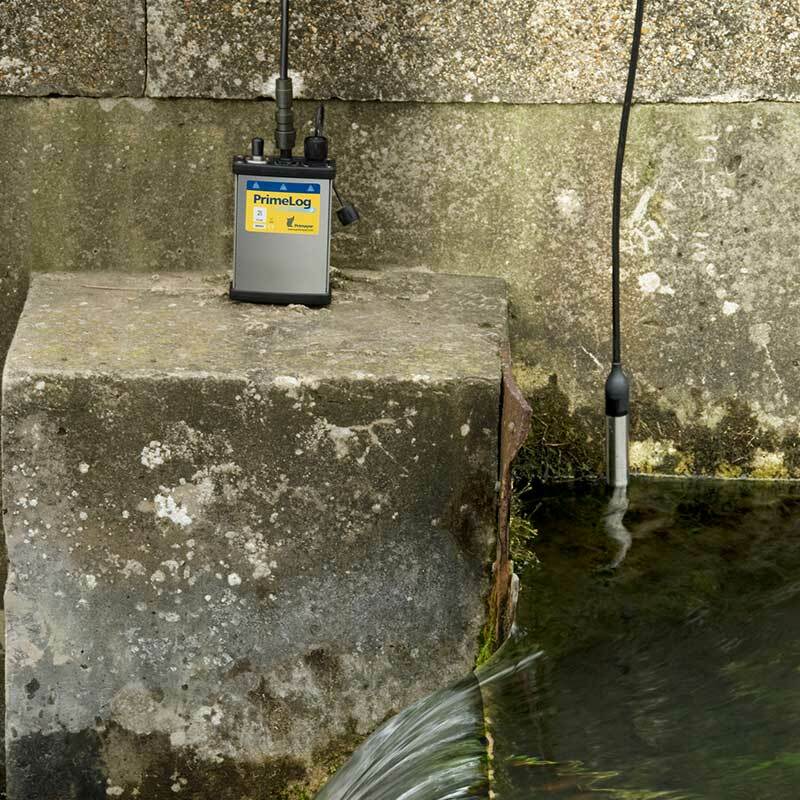 Once deployed our water data loggers can be relied upon to deliver instant results and their ease of use and field reliability is proven. The rapid USB local communications allows fast interaction with the device and improves efficiency when multiple devices are to be interrogated. 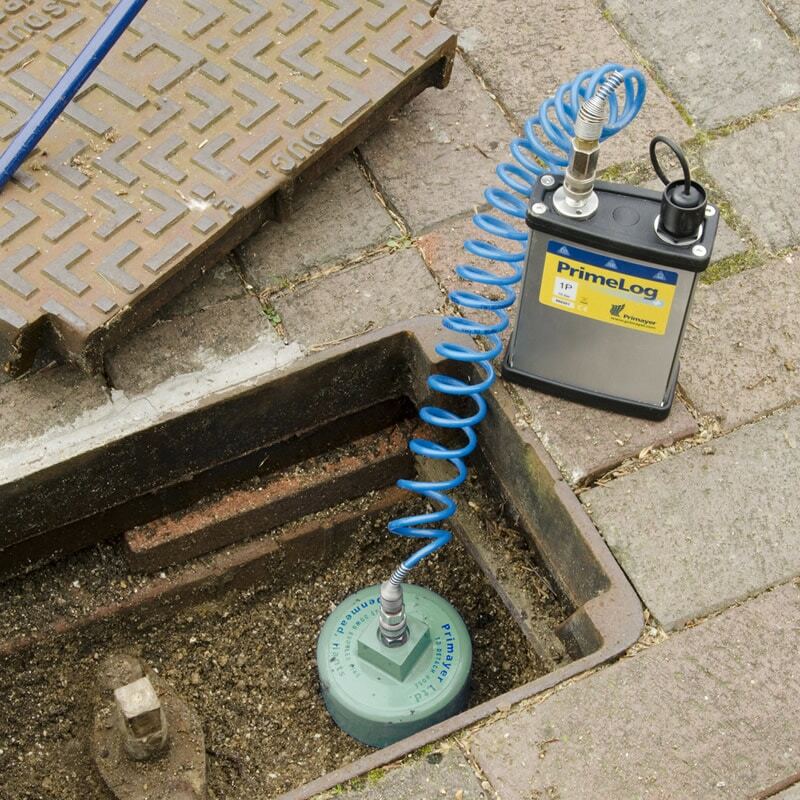 Compatible with all common flow meters which it makes it the logger of choice for many water professionals. 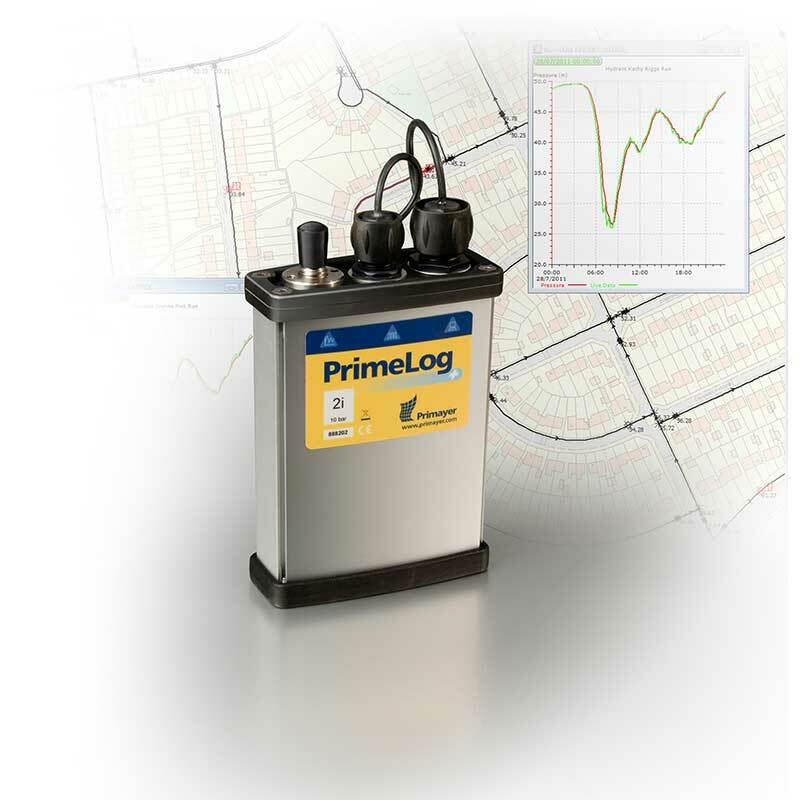 With its large onboard memory (500 million readings) the PrimeLog+ can record substantial survey results. The data logger has inbuilt flexibility and can log both intervals and events recording minimum, maximum and average values. 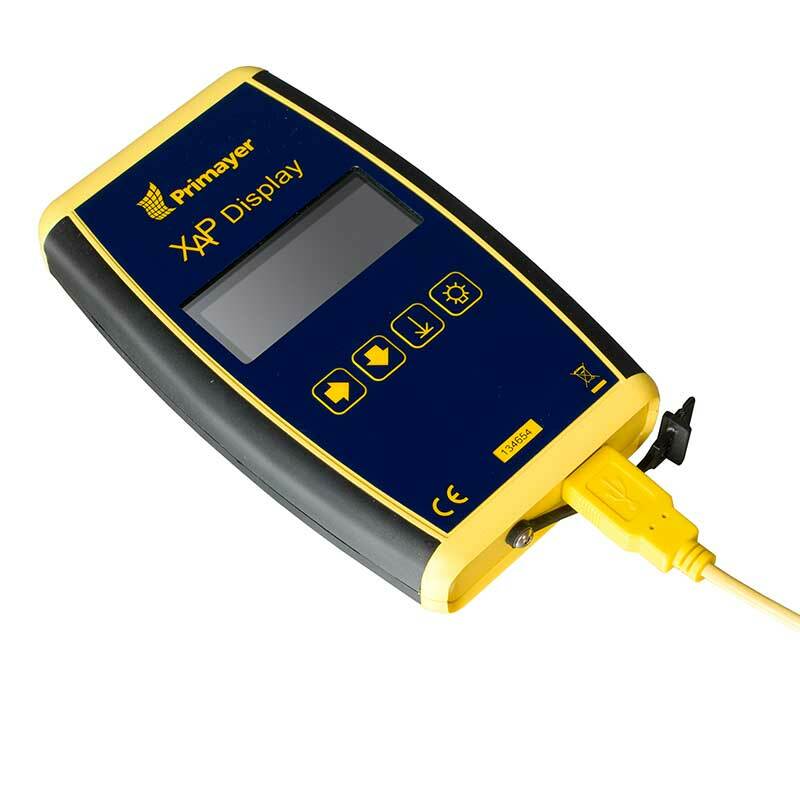 The portable USB display, XAP, provides a trouble free interface to the device allowing instant analysis of results. The Primelog is an essential part of any water professional’s toolkit.